Leading up to the much-anticipated opening of the Qatar National Museum, QM has organized a series of programs and events. 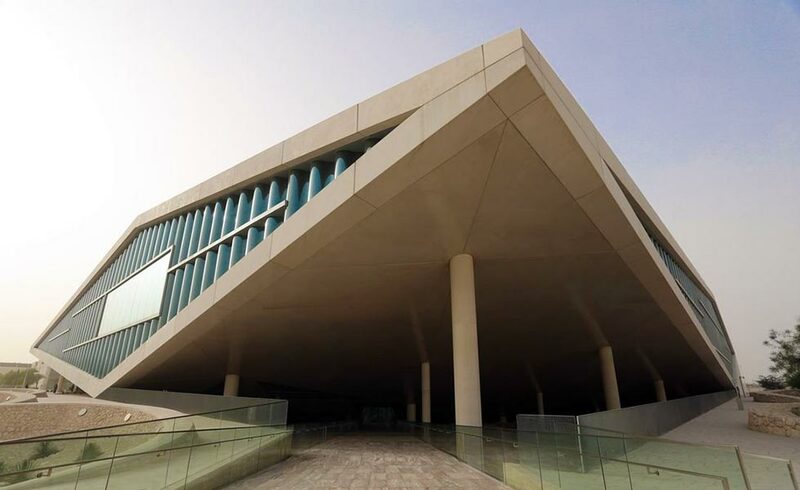 AEB’s Group CEO and Chief Architect, Ibrahim M. Jaidah, was invited to join a panel discussion “Architecture as the Face of a Nation” on March 27 starting at 1:00pm at the Qatar National Library. Philip Jodidio, acclaimed author of more than 100 books on art and architecture, will moderate the panel featuring renowned architects Jean Nouvel, Rem Koolhaas, Ibrahim M. Jaidah, Ben van Berkel, and Jacques Herzog.